Please refer to your specific event for detailed departure information. 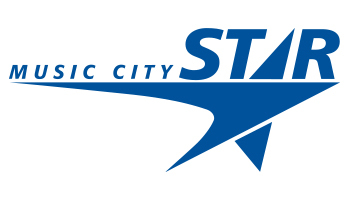 Weekday Music City Star tickets and passes are not accepted on special event excursion trains. Anyone needing special ADA accommodations to board should call 615-862-5950 prior to their trip. Please visit musiccitystar.org for more information.